I ride in remembrance of friends, to encourage those living with AIDS, bring about awareness, and fight the stigma associated with AIDS. I'm registered as a VIRTUAL Rider, as I'm unable to physically participate in the ride. 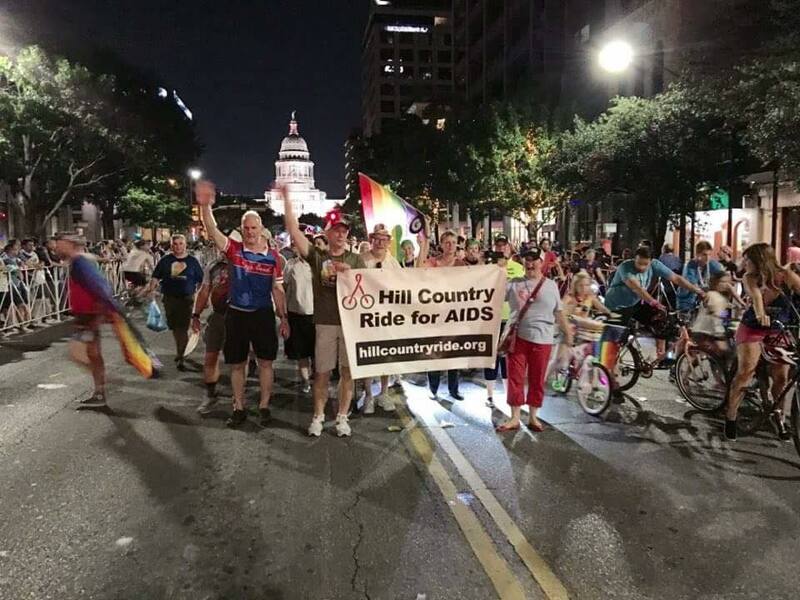 But that does not diminish my desire to support the 2019 Hill Country Ride for AIDS, an awesome ride through the beautiful Texas hill country. 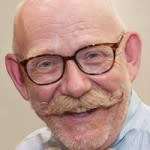 This is the 20th anniversary of the HCRA. They have raised more than $9,400,000 for people affected by HIV/AIDS in our community, and this year I want to help them raise even more!